Cash Flow and Budgeting Analysis - J.W. Schubert & Company, P.C. Good cash management can improve a company’s liquidity, reduce costs, and increase profitability. J.W. Schubert & Company, P.C. can help you maintain optimal cash flow levels by tracking sources and uses, forecasting, and budgeting accordingly. 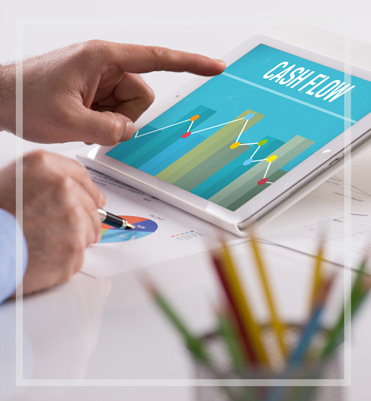 To a business entity, cash flow is something that can make or break the business’ ability to survive. We can help you analyze your spending, re-balance your budget and/or debts for an optimal cash flow to support your business’ success. This balance plan would be revisited if and when there were any major changes in your business structure to ensure that you are operating at an optimal level. With our help and guidance, you will always be on top of your finances and ready for the future.